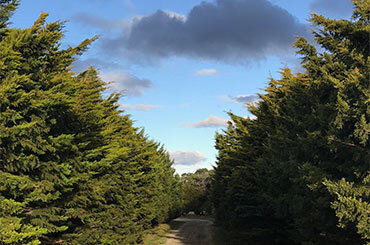 Looking for the Tree specialists? 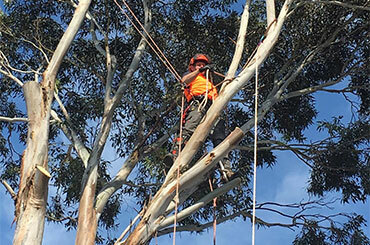 Need a Qualified Arborist in Melbourne- We Got you Covered! 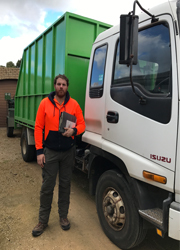 Andrew from Tinys Tree Services is Fully Qualified and Insured Arborist ready to take your call. We are the Tree Service for you! Stumps are unsightly, they are trip hazards and lets face it Ugly. We have the machine for the job! We also can help you with Storm damage cleanup, Power line Clearance, and we specialise in working in confined spaces. Our goal is to offer professional tree services with pricing that is competitive and affordable for all customers. 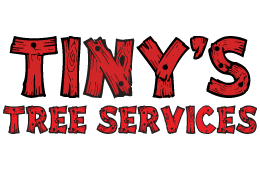 Safety is our highest priority at Tiny's Tree Services, we take extra care to ensure the safety of you and your property. 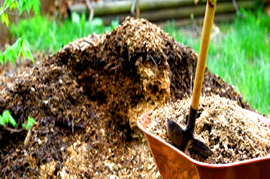 We believe in offering a Satisfaction Guarantee and we are proud of the Tree Services we offer. We welcome the challenge of meeting our clients full expectations! 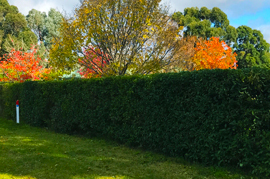 Whether you need Your Hedge Trimmed, Your Trees Trimmed or Pruned or a Complete Tree and Stump Removal, we are the team to use. We are a family run business. 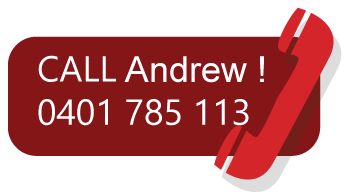 Andrew is a fully qualified and Fully insured Arborist! 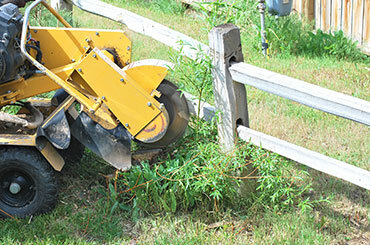 We are fully equipped to complete any job. 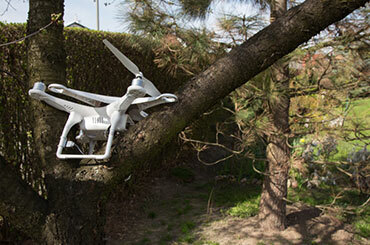 Whether its a Complete tree removal or Professional prune we have the answer. From Hedging to mulching, we always leave the site clean and tidy. All macedon Ranges suburbs, Seymour, Kilmore, Wallan, Epping, South Morang, Roxbugh Park, Gladstone Park, Essendon, Niddrie, Ascot Vale, Moonee Ponds, Keilor, Keilor Park, Sunshine, St Albans, Taylors Lakes, Sydenham, Hillside, Caroline Springs, Melton, Plumpton, Bacchus Marsh, Ballan, Werribee, Hoppers Crossing, Point Cook, Sunshine and surrounds. Diggers rest, Sunbury,Castlemaine, Hume and surrounds.Cant see your suburb listed but want to use our professional Services Call Andrew today to discuss your needs and location.